Fly through page after page of adventures with Dorg as the young dragon discovers an astonishing truth about himself: he may not be a dragon after all. Dorg hatches small due to a magic curse. A tough start in the biting, clawing, flame-spitting world he lives in. At first, all he wants to do is end the curse, so he can be like the other dragons. But friends and enemies help him see that being a big, mean dragon isn’t what it’s cracked up to be. 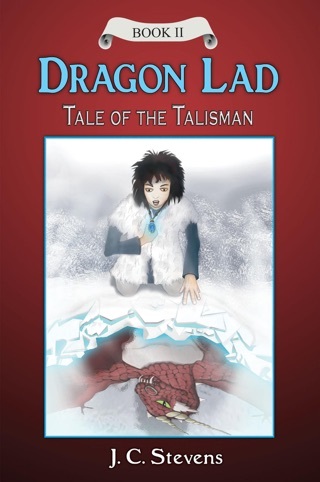 Along the way, he encounters a mysterious pendant, shapeshifting dragons, a grouchy witch who loves wildlife, an absentminded wizard, and a swarm of friendly insects. Heartwarming and humorous, this book is the first in a trilogy of stories about learning to live in harmony with one’s self as well as with nature. 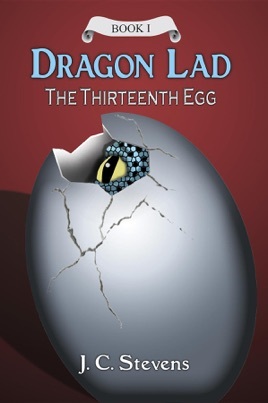 An egg-straordinary fantasy awaits the reader . . .